Future Islands Returning to Perform on Letterman's "Late Show"
While many are musically stellar, few late night talk show performances reach a point of being memorable. Future Islands’ spring 2014 appearance on CBS’ “Late Show with David Letterman” rocketed past that point. Not simply memorable, it resonated as an instant classic. Highlighted by lead singer Samuel T. Herring’s erratic dance moves and fierce vocal intensity, the band’s mesmerizing rendition of “Seasons (Waiting on You)” amounted to far more than a promo spot. It created an audio and visual experience that countless music fans would come to recognize. While some parody emerged alongside the reverence, there was no denying the impact of the performance. 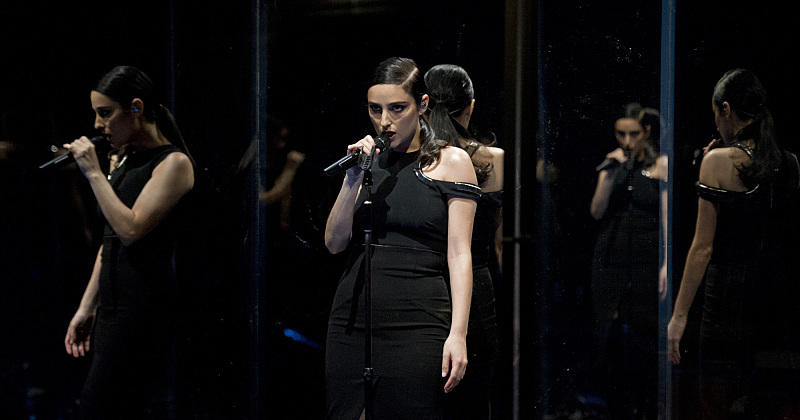 And when the song appeared at the top of many highly-regarded “best of 2014” lists a half-year later, the performance video made an impact again. 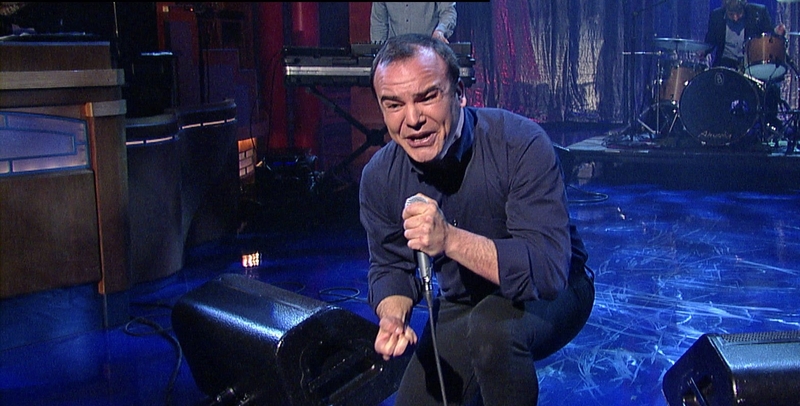 On April 28, Future Islands will receive the chance to create another classic “Letterman” moment. 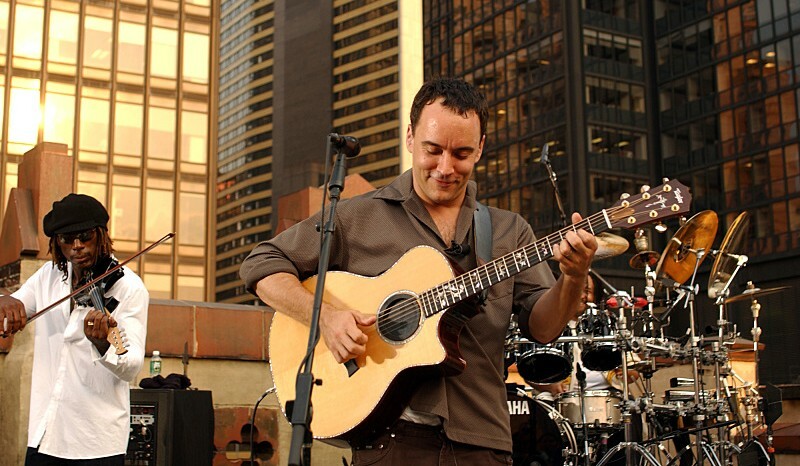 CBS confirms that the band will appear as that evening’s musical guest. Actor Michael Keaton is confirmed as one of the evening’s interviewees. 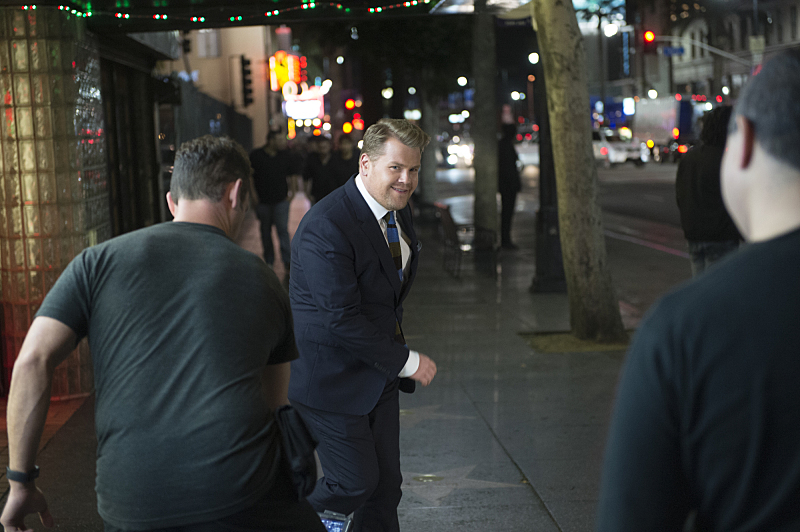 Currently progressing through its final David Letterman-hosted set of episodes, “Late Show” is focusing on very high-profile and valuable guests. The fact that Future Islands is one such guest speaks highly of the impact made by the “Seasons” performance.